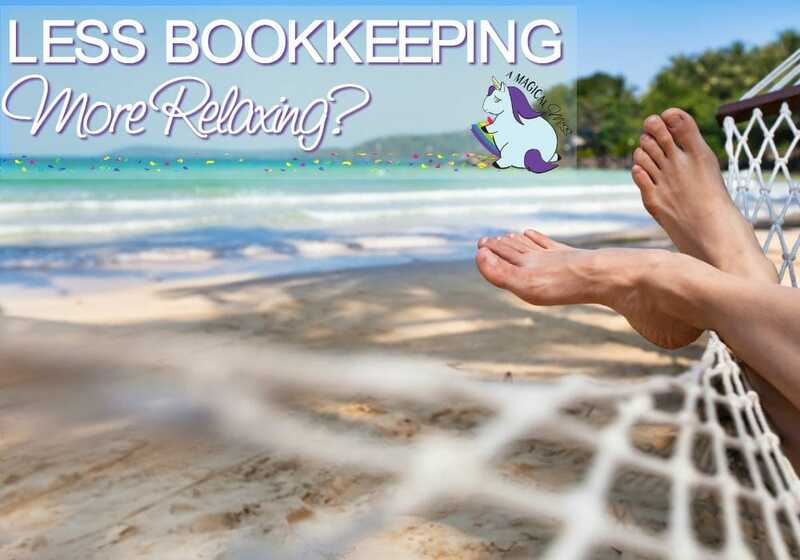 Easy bookkeeping for self-employed people is out there. If you own a small business, there are enough things to worry about. Don’t let over-complicating your accounting system hold you down. QuickBooks Self-Employed helps organize your finances, finds tax deductions, and keeps you organized almost automatically. Intuit sponsored this post. All opinions are my personal experience. First, I want to say if you’ve been intimidated by QuickBooks in the past, you need to let that go. QuickBooks Self-Employed is far easier to use than the desktop version. I have now tried both, and I was floored by how easy it is to set up and use QuickBooks Self-Employed online. The blogging community has been abuzz since April 1st with bloggers scrounging to get their paperwork together for taxes. So many bloggers didn’t get into this hobby to be in business. However, if you generate any income from your blog, it’s your responsibility to claim it. Once you start tapping into more of the potential revenue streams that go along with the online influencer gig, those 1099’s start showing up. Eventually, you have your very own online business whether it was intentional or not. And, if you or your spouse aren’t paying in all year, you are going to owe Uncle Sam. Blogging is just one example, of course, of self-employment, but it’s a good one. So many bloggers out there want to focus on their writing and creations and want nothing to do with the business end of things. I am here to tell you, my friends, QuickBooks Self-Employed makes it painfully easy for you. Allow me to list all of the things this brilliant accounting program will do for you. Sync bank accounts: I was able to sync my business and personal accounts to QuickBooks Self-Employed. You can even add Paypal into the mix. Now every time I log in, it shows me the transactions I need to review. I select business or personal for each one. You can categorize them further and set up a rule, so it automatically chooses the proper selections for you in the future. Track mileage: The Quickbooks Self-Employed app will track your mileage automatically. I cannot tell you how many times I’ve driven to the city for an event and forgotten to track my mileage. On average, users find 45% more deductions by logging miles. Estimate quarterly taxes: This is invaluable. Please do not learn the hard way by getting nailed with an astronomical amount due come tax day. Remember if you are not paying in, and you are earning an income, you will owe. Paying estimated taxes is an easy way to avoid a potential business killer. In the past, my accountant has printed me slips with estimated payments based on what I made the previous year. Well, what if I have a huge jump in income? With QuickBooks Self-Employed the amount adjusts accurately to your current income. Seamless integration with TurboTax Self-Employed: Make filing taxes effortless. Save money and time filing taxes with the TurboTax bundle. Capture receipts: Easily upload receipts and attach them to the expense. Take a picture with your phone and use the app to make this step a snap. Send invoices: Create simple or professional-looking invoices with ease. 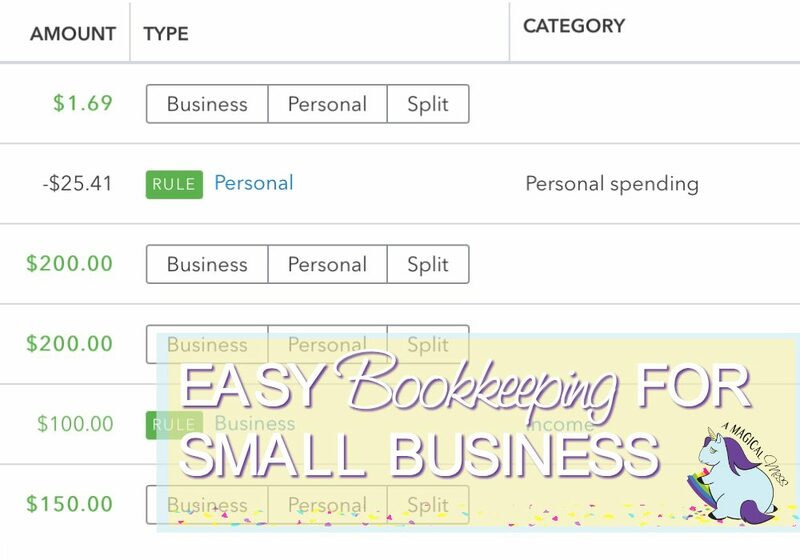 The best part about QuickBooks Self-Employed is that it can be as simple or complex as you want it to be. Want to just mark everything “business” or “personal”? That’s cool if you want to keep it simple. Want to make sure you are getting every tax deduction available to you? Categorize the heck out of everything. You can even split transactions if you want. Like if I went shopping and purchased a couple office supplies along with my groceries, I could split that receipt into the proper categories without making my brain hurt. I excel in the art of overthinking things, especially when it comes to numbers and business. I want everything in the right account with the appropriate box checked. With QuickBooks Self-Employed, I won’t lose sleep if I buy a pack of pens using my personal bank account. I can mark that transaction as business no matter which credit card I used. 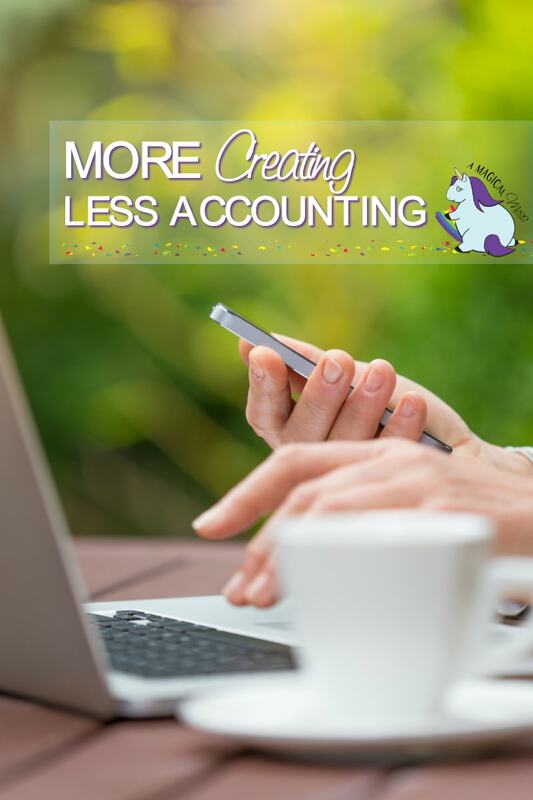 Even as a person who keeps track of everything almost to an obsessive level, I anticipate finding a lot more deductions and becoming even more organized using QuickBooks Self-Employed. What’s been your biggest challenge with self-employment? This is really beneficial information! I need to start using this easy bookkeeping for my business. It’ll be easier to keep track of everything financial and have everything I need when it’s time to do taxes again. SO USEFUL! I have a terrible time trying to keep track of all the expenses of a starting-to-flourish blog, My wife always reminds me of how important it is to keep on top of these things, and heaven knows she’s right (don’t tell her I said that, or there will be no living with her afterwords). Thanks for the heads up on Quickbooks. Definitely something to look into! Numbers and bookkeeping have never been my strong point but thankfully there are amazing computer programs and office supplies to sort of rescue me lol. That sounds awesome! I have tax software, but it doesn’t help me nearly as much as Quick Books. It’s also completely NON user friendly. I’ll have to check this out. This app looks pretty awesome. I’m all for making my life easier with keeping track of my expenses better. So helpful! Never knew about this until today. Good thing I stumble upon this one. Looking forward to more helpful posts.